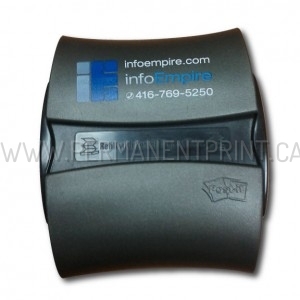 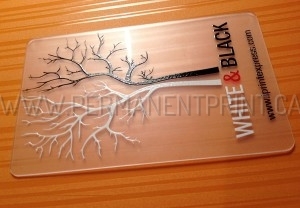 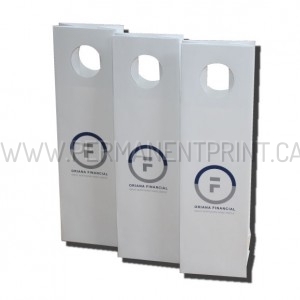 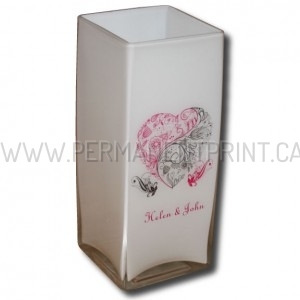 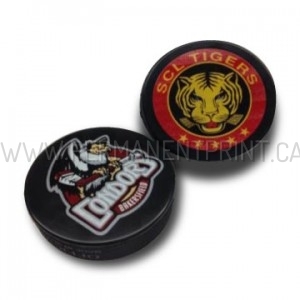 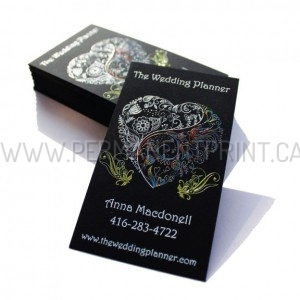 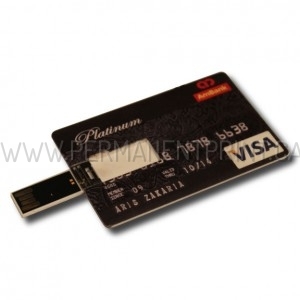 Foil Stamping is one of most amazing decoration options for your business cards. 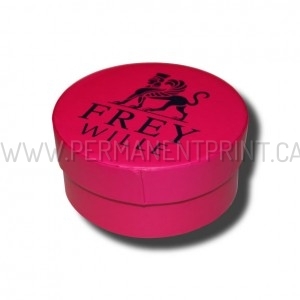 Along with traditional gold and silver color foil, it is available in many other options, including patterned foils. 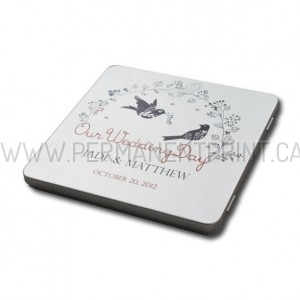 This card is decorated with dark red foil, that makes it shine in different colors what light hits the card under different angles. 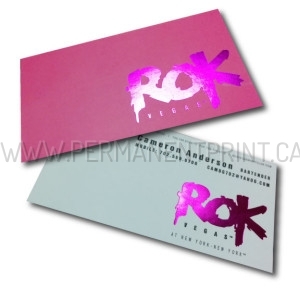 Other decoration options like spot UV, emboss and die cut are also available to make your card more unique.